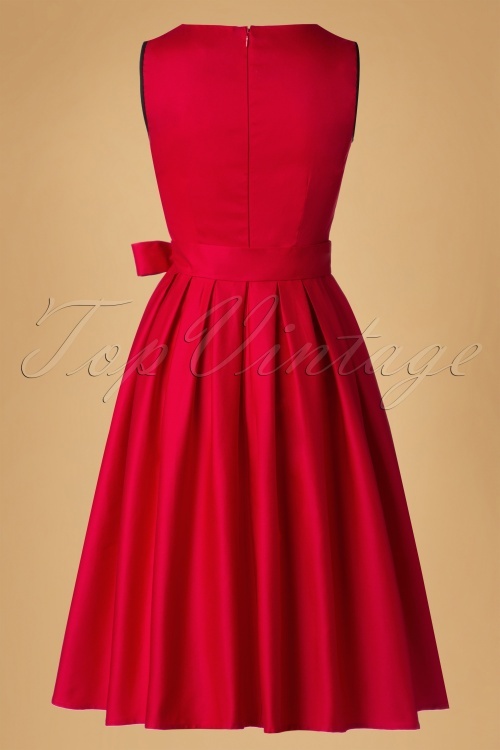 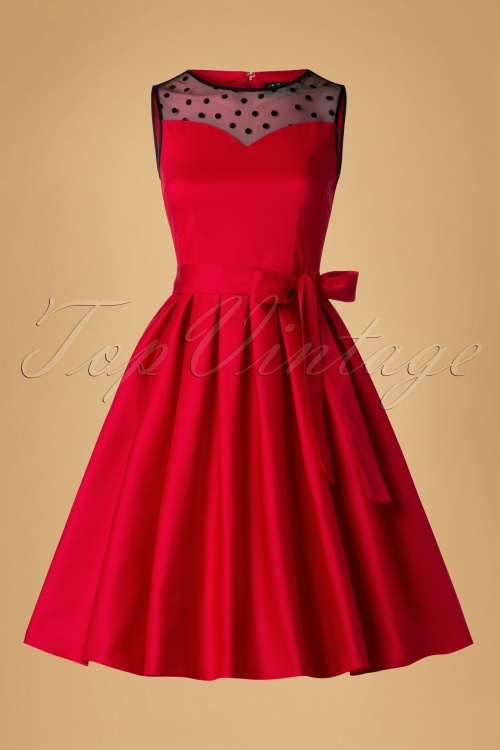 Time to treat yourself with a beautiful dress like this 50s Elizabeth Swing Dress! 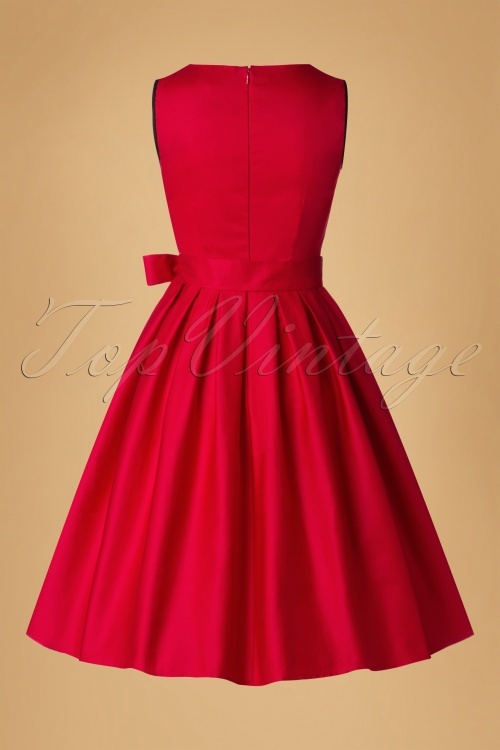 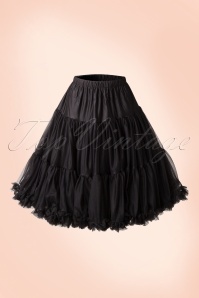 Snow is falling, the Christmas cookies are in the oven and suddenly the bell rings... your TopVintage package with this beauty in it! 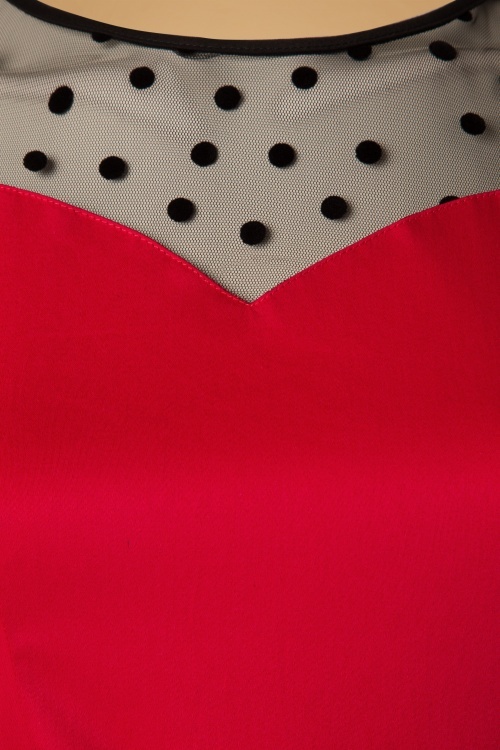 Ohhh, how we love this season ;-) This stunning dress features a fitted top with a sweatheart neckline, finished off with transparent polkadot mesh and runs from the waist down into a full swing skirt with box pleats creating a super feminine silhouette, oh la la. 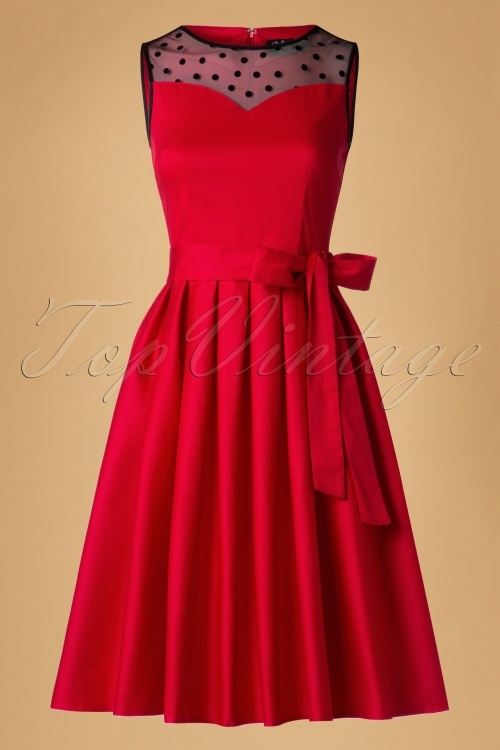 Made from a breezy lipstick red cotton blend with a light stretch for a lovely fit. It's the season to be jolly, fa, la, la, la, la!